Yoga can help to relieve pain caused by a recent injury or a long term problem, such as back pain or arthritis. By working with gentle movements over time you can gain a greater range of pain-free movement and build muscle strength to help support your joints and to avoid injuries in the future. I have worked with many different people who have benefit by feeling a reduction in their level of pain, gained more mobility and improved their quality of life as a result of following a personalised yoga practice. The following articles from Yoga Practice in Swansea are designed to show the wide range of people who have taken advantage of yoga practice and the diverse conditions that it can benefit. As well as individual case study examples, links are provided to research undertaken for particular conditions, so you can explore how practicing yoga might benefit many individuals. 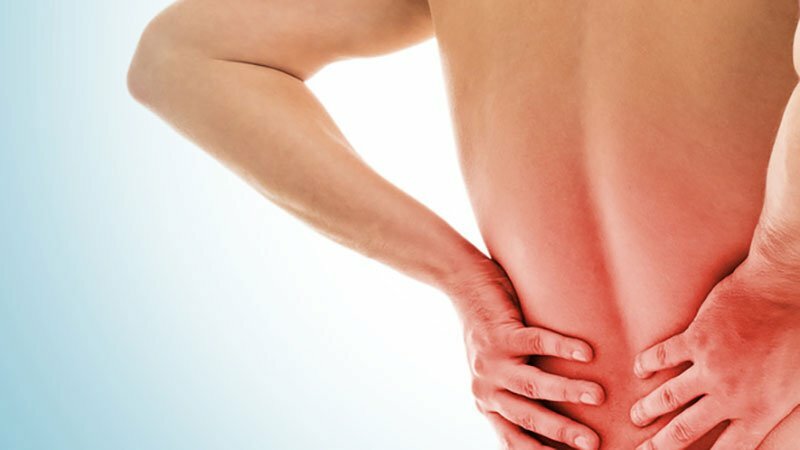 Article exploring pain – the mind-body connection. 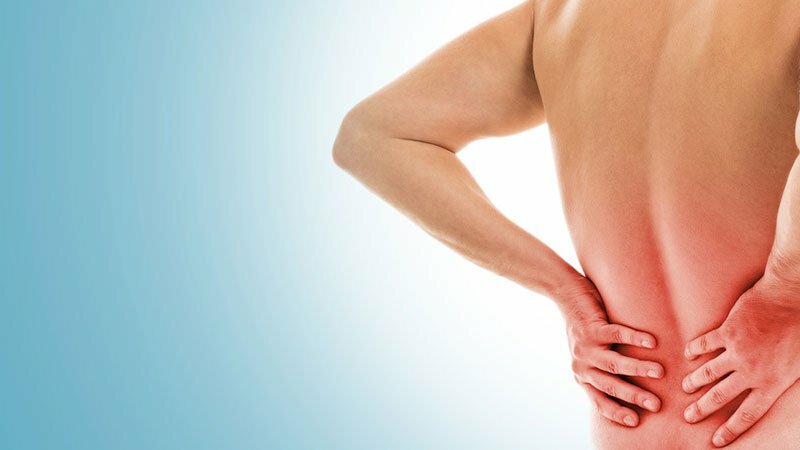 I explore research that has identified a connection between our mind, emotions and physical pain experienced in your body. Article discussing the application of yoga therapeutically to ease chronic and acute neck pain. Yoga can be very helpful in relieving back pain. I have seen many students benefit from practicing yoga feeling stronger and experiencing less back pain. There are many research projects demonstrating how yoga can help relive back pain. Yoga can help support people with rheumatoid arthritis or osteoarthritis. This article – yoga helpful for rheumatoid arthritis outlines research that has taken place in America. This article outlines the benefits of practicing yoga for arthritis by helping with relaxation and pain relief. I teach bespoke one-to-one yoga lessons which can be tailored for recovery, support and personal development. I also teach small group classes in Swansea City Centre. Please contact me if you would like a free initial consultation, after which you can decide if you would like to book a lesson. At your first lesson you will be taught a home practice which will be specifically designed for you to work with, in order to meet your goals. I have extensively trained in the art of teaching one-to-one yoga. I have experience of working with a variety of health conditions and needs. I am fully insured to teach through the British Wheel of Yoga.